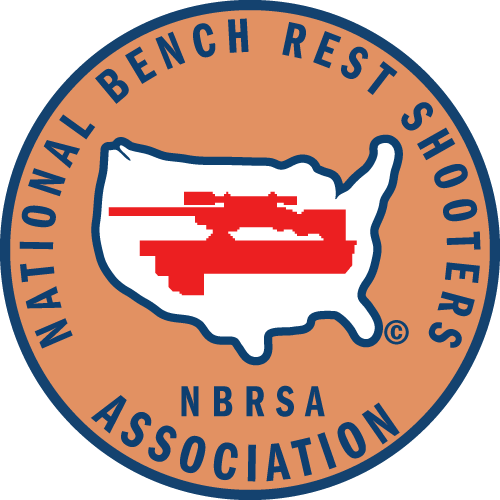 600-yard benchrest was officially adopted as a new sanctioned benchrest discipline by the NBRSA in 2003. The rules are basically the same as for 1000-yard shooting in terms of scoring and gun classifications. Light Guns must not exceed 17 lbs. with scope while Heavy gun class weight is unlimited.